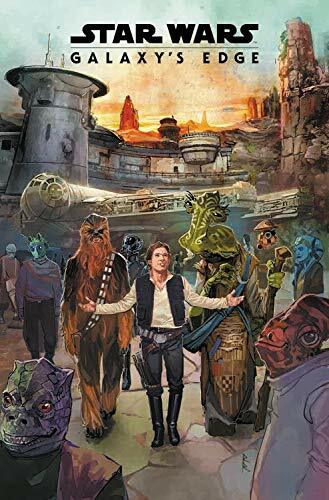 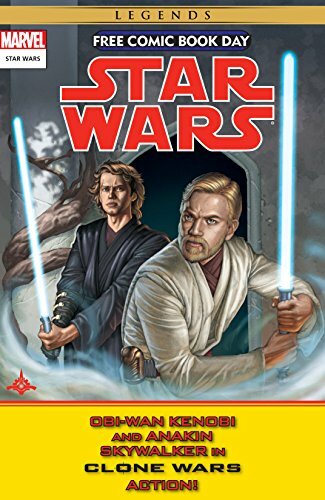 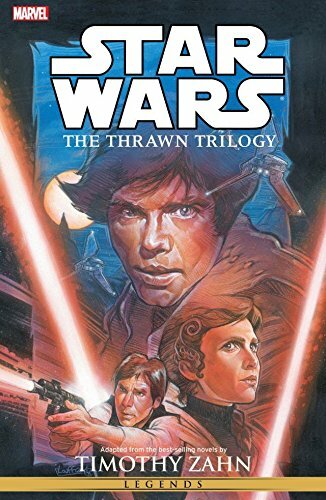 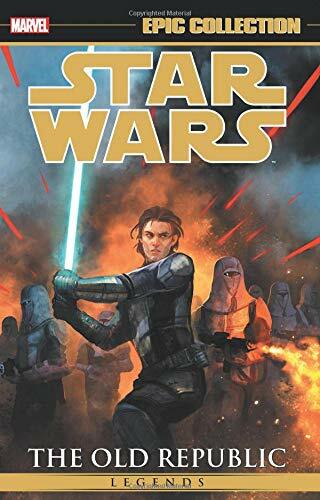 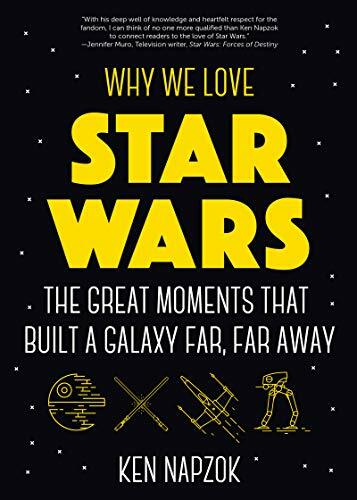 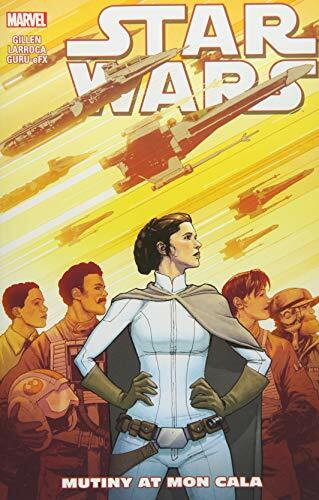 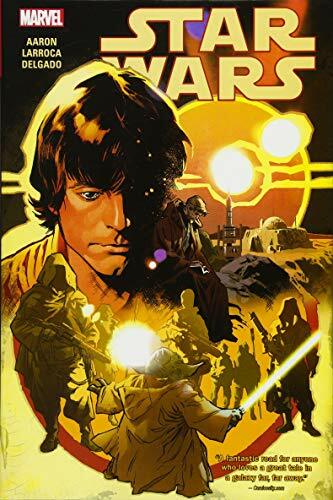 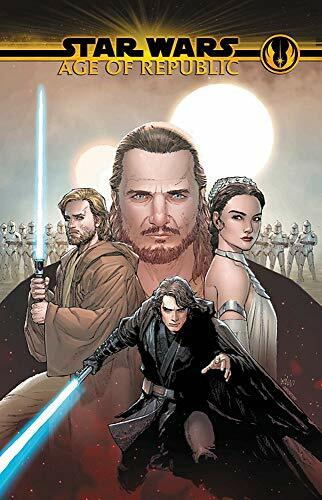 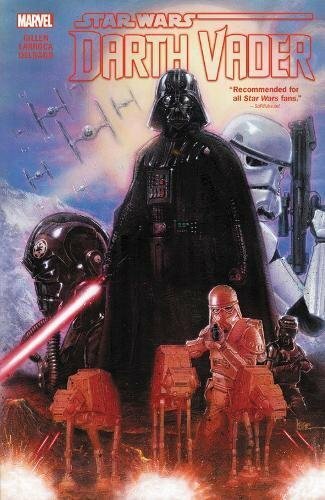 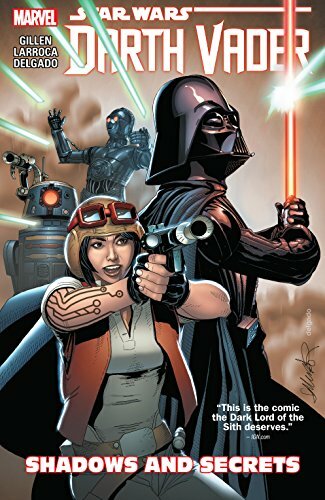 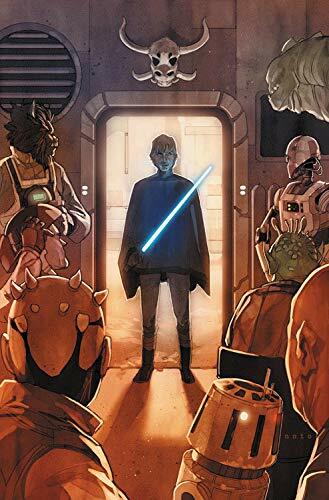 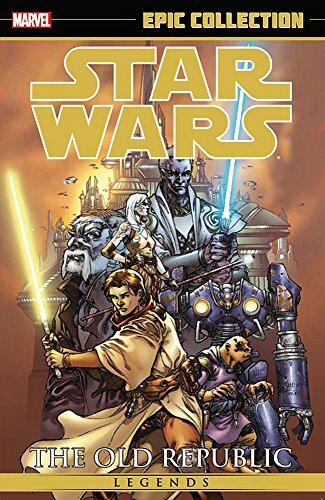 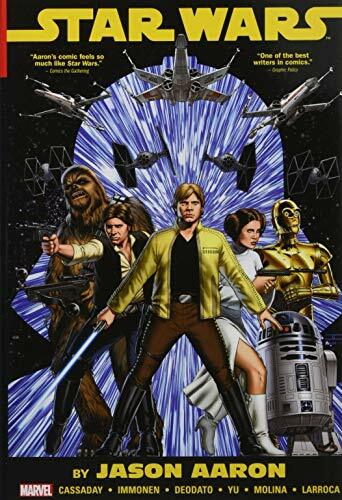 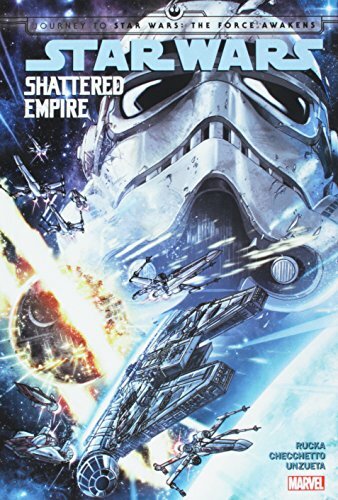 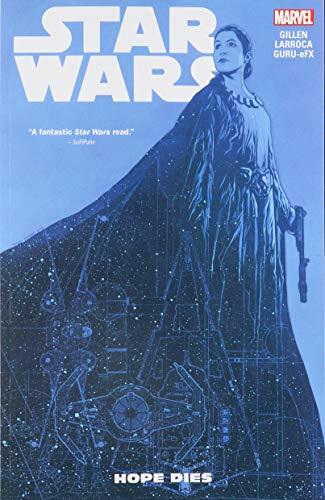 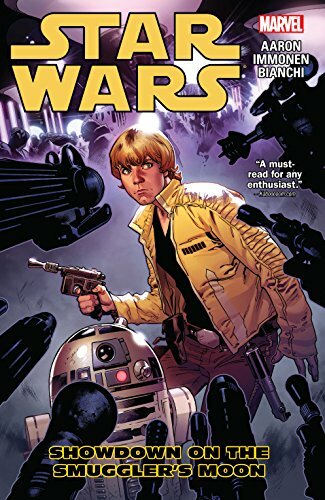 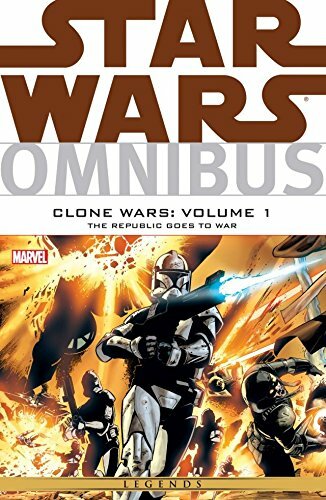 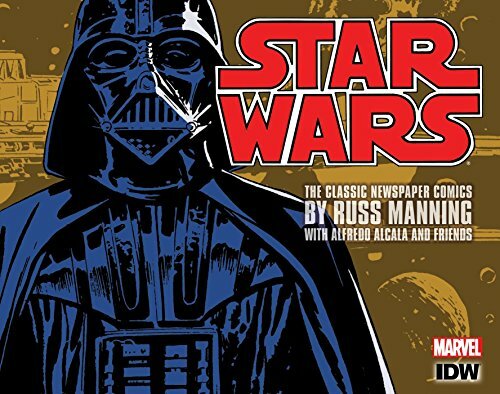 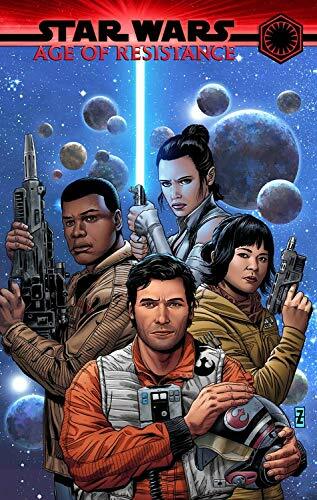 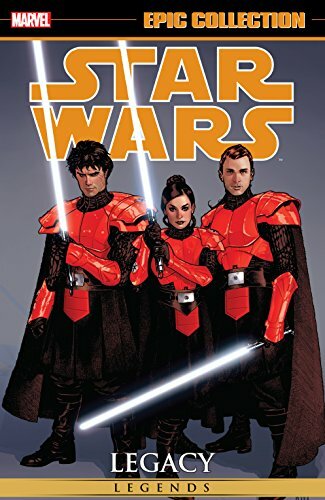 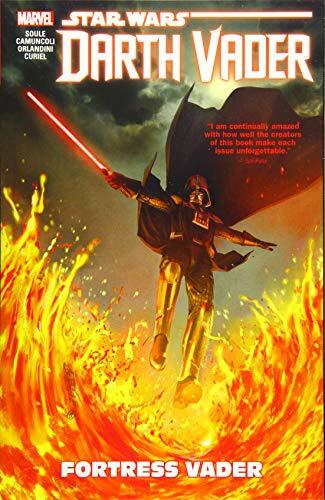 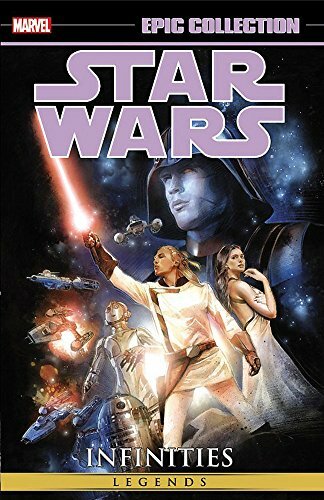 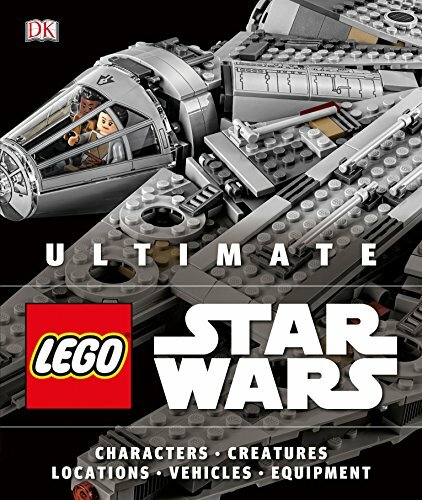 Find the best Star Wars graphic novels, for collecting, reading enjoyment, or both. 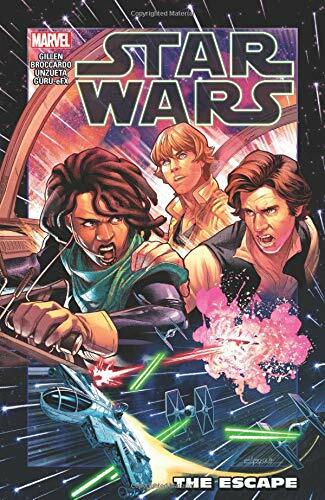 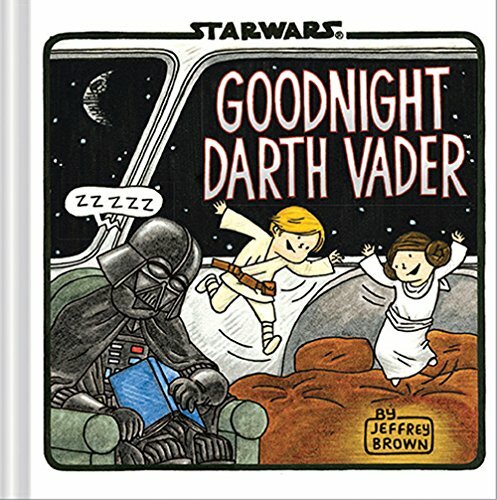 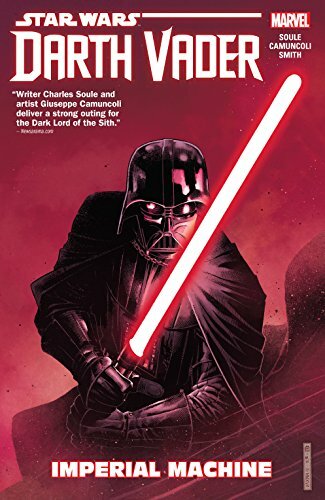 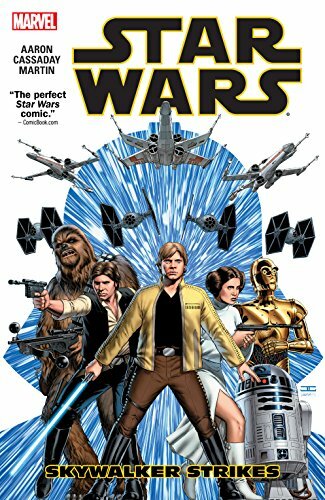 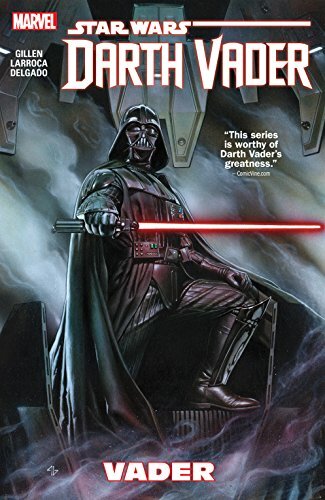 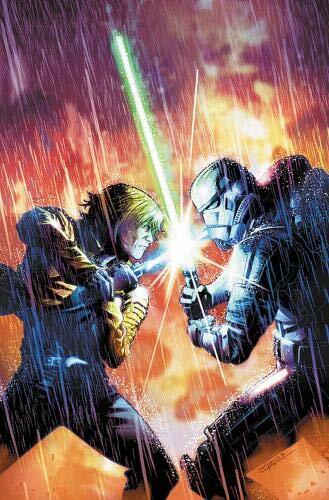 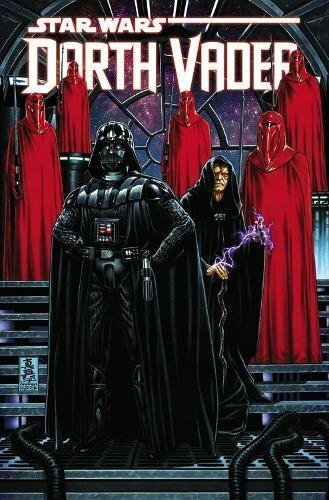 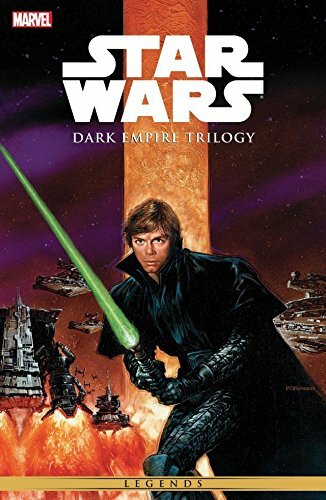 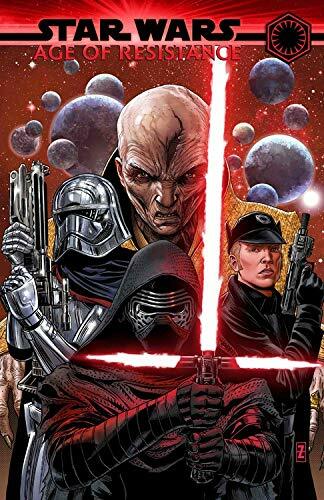 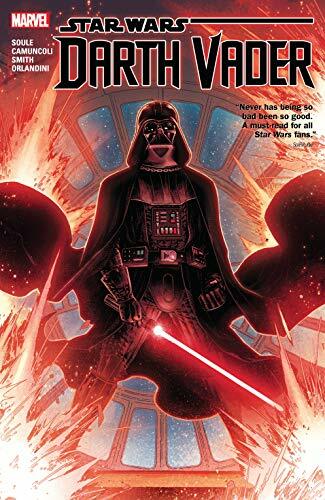 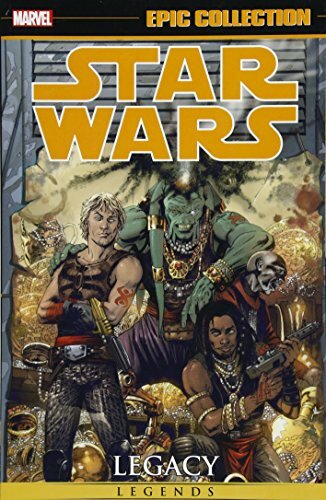 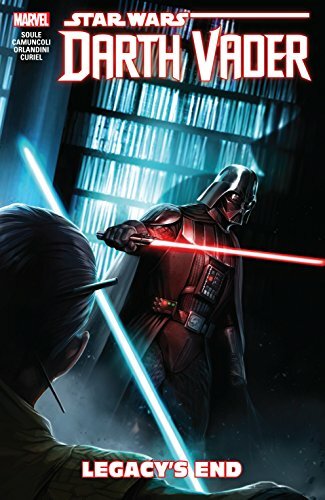 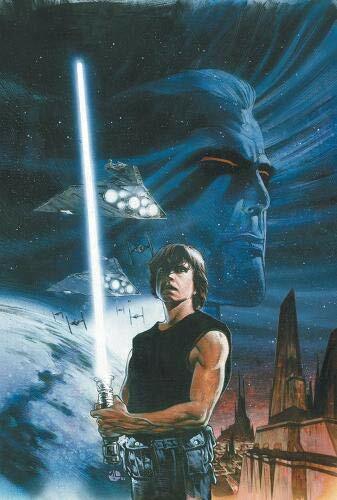 Shop for Marvel and Dark Horse Star Wars titles and series. 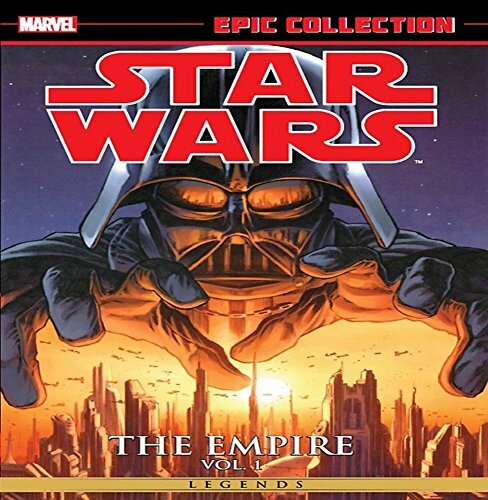 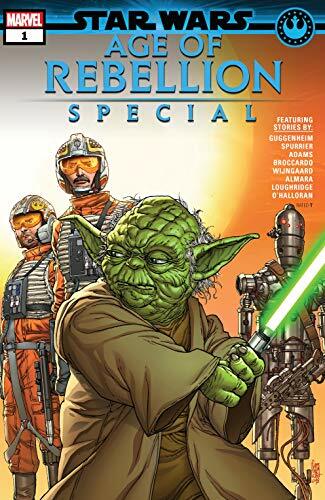 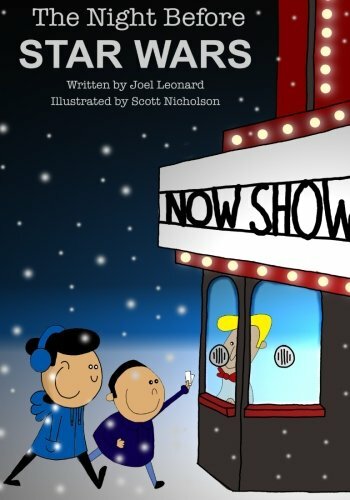 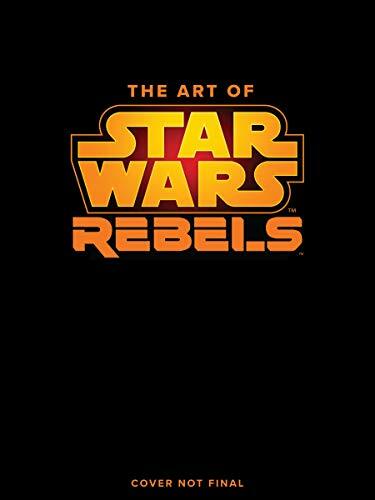 Browse official canon titles as well as legacy stories in graphic novel form.